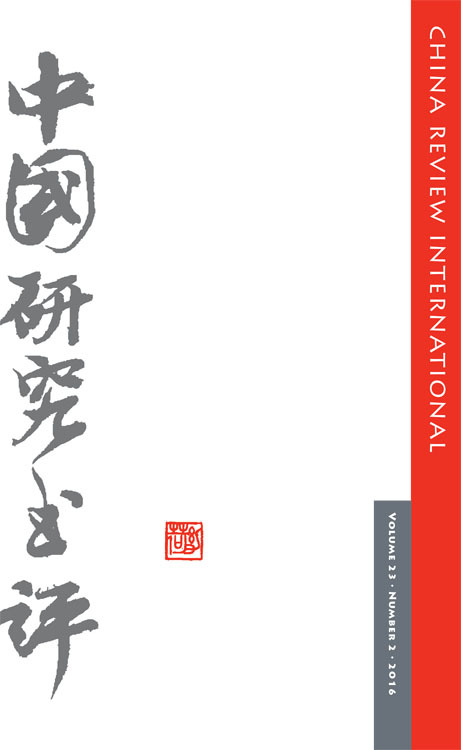 China and Islam examines the intersection of two critical issues of the contemporary world: Islamic revival and an assertive China, questioning the assumption that Islamic law is incompatible with state law. 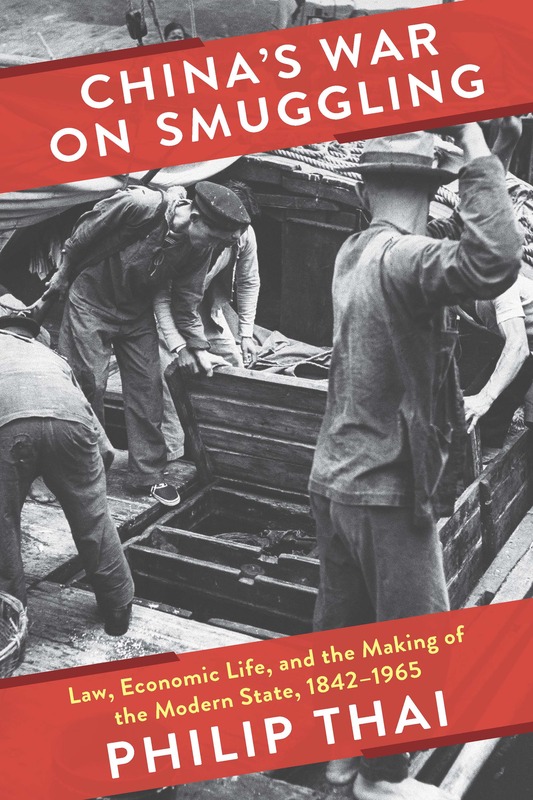 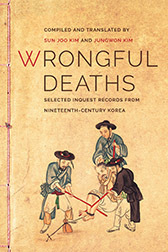 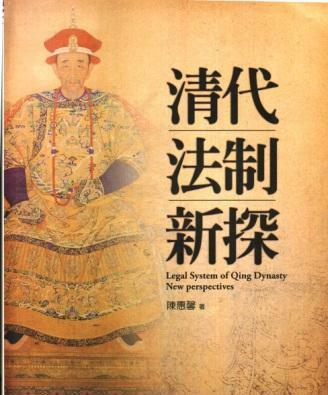 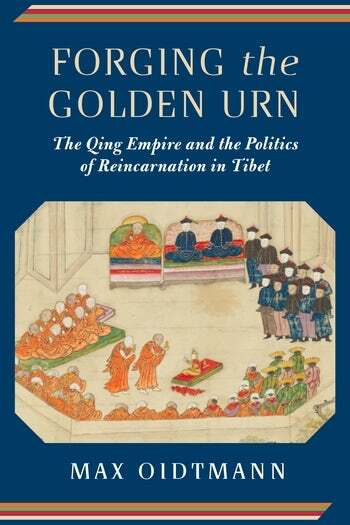 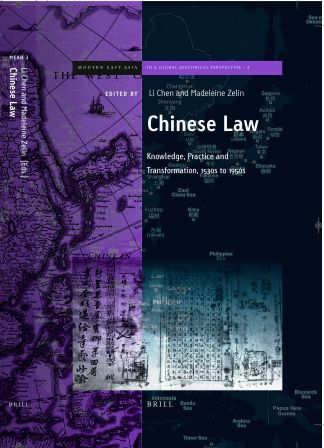 It finds that both Hui and the Party-State invoke, interpret, and make arguments based on Islamic law, a minjian (unofficial) law in China, to pursue their respective visions of ‘the good’. 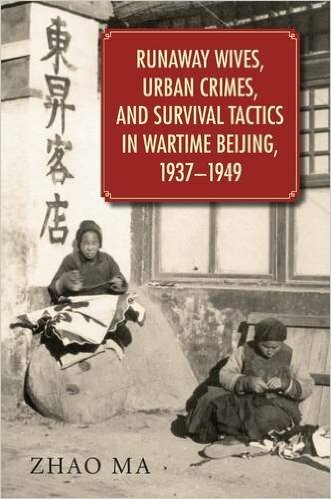 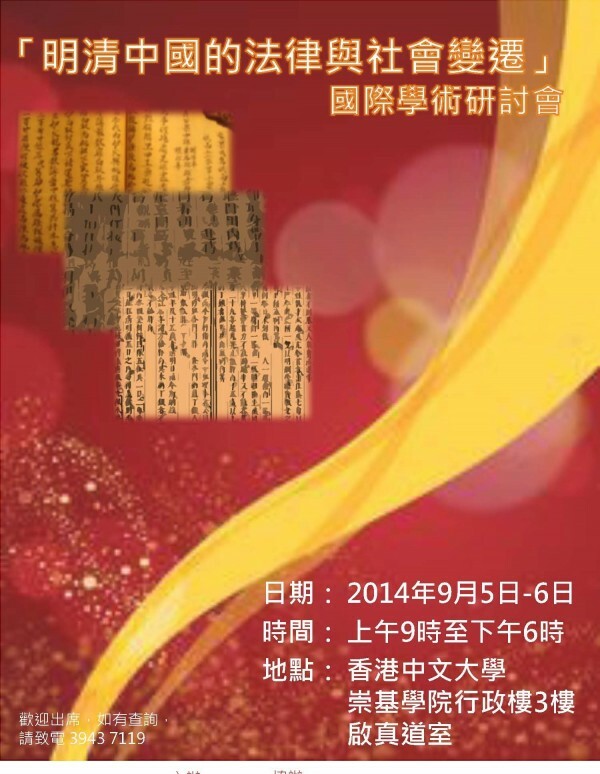 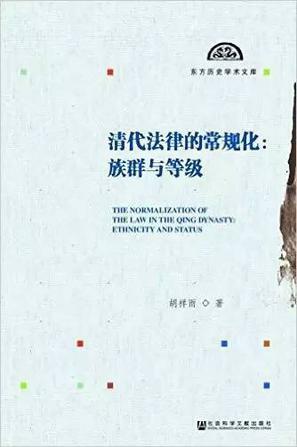 Based on fieldwork in Linxia, ‘China’s Little Mecca’, this study follows Hui clerics, youthful translators on the ‘New Silk Road’, female educators who reform traditional madrasas, and Party cadres as they reconcile Islamic and socialist laws in the course of the everyday. 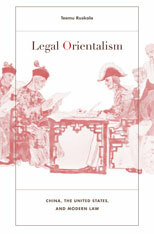 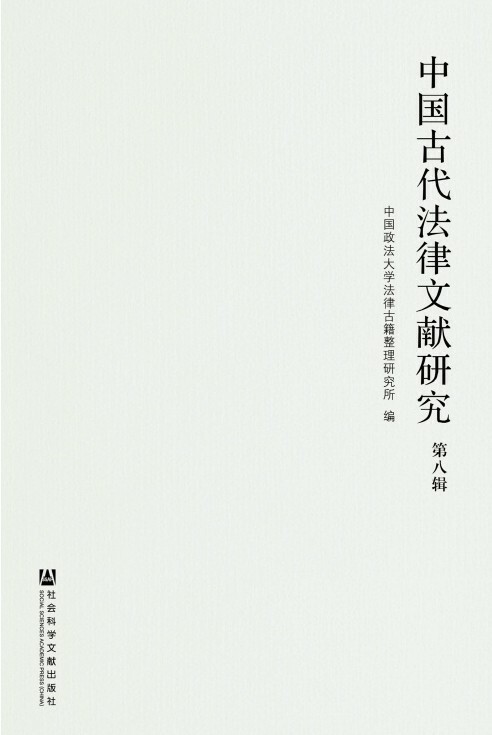 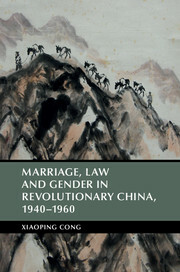 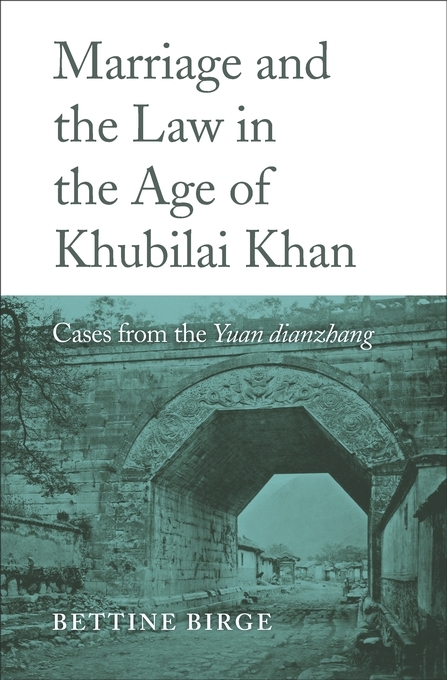 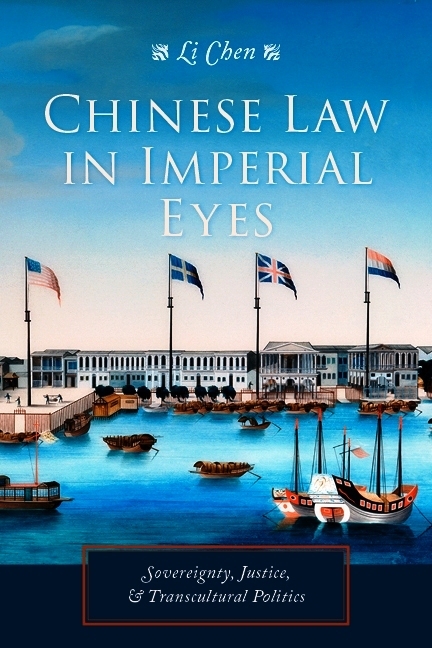 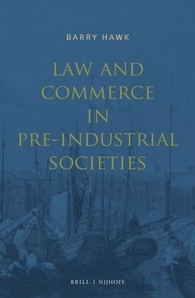 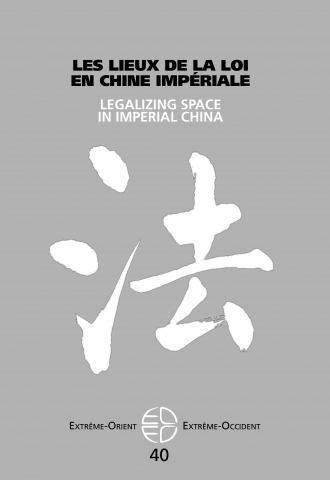 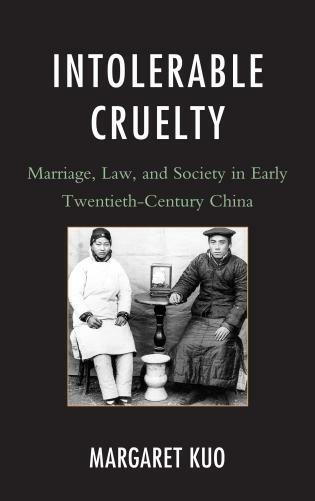 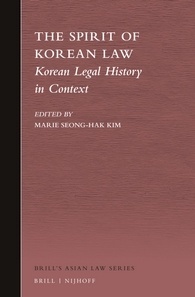 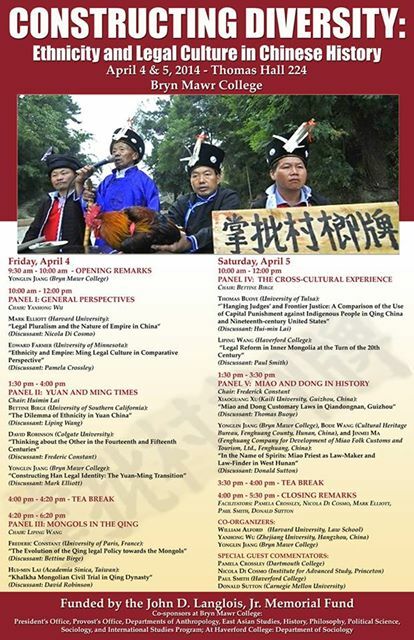 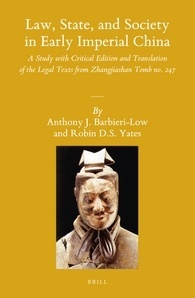 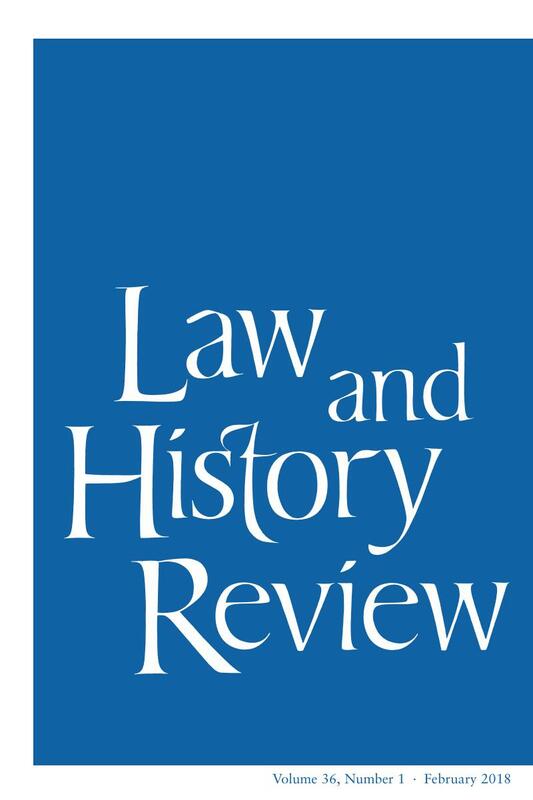 The first study of Islamic law in China and one of the first ethnographic accounts of law in postsocialist China, China and Islam unsettles unidimensional perceptions of extremist Islam and authoritarian China through Hui minjian practices of law.